Classroom-based lectures and workshops help fellows understand context, exercise critical thinking, practice design pedagogy and develop leadership and research skills in software, professional practice, and theory. The multidisciplinary curriculum equips fellows with diverse and critical skills. 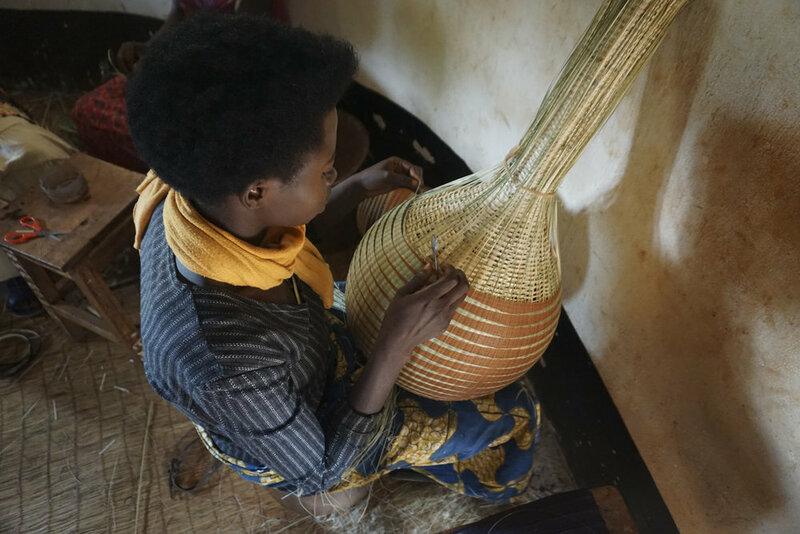 They explore local craft traditions and research pressing issues affecting the continent. The fellowship culminates in a design-build project, which allows fellows to delve into a community engagement, design, construction, and impact evaluation. Working alongside master fabricators, fellows explore innovative and sustainable building materials and products. The craft rotation seeks to introduce methods of observation, stakeholder engagement, and iteration on an industrial design. The fellows utilize research to quickly define the scope and proceed into a process of rapid prototyping, first testing at reduced scales using flexible modeling material and finishing with a full scale prototype in the desired material. Immersive learning allows fellows to use tools to develop prototypes and conduct research to uncover innovative, contextually responsive solutions. Applied research focuses on the development of sustainably harvested and manufactured building materials and construction methods that incubate new industries. To drive policy change in public and private sector development, faculty and visiting scholars address topics affecting the social, economic, and environmental impacts of the built environment. Leading academics support fellows who pursue research on pressing issues of urbanization, climate change, and social equity. Fellows develop specific research topics and generate discourse on relevant and appropriate policies concerning building practices and planning agendas to create linkages and capitalize on opportunities to ensure sustainable and equitable growth in Africa’s growing cities. Research topics for the first cohort were structured around three broad narratives: Climate Change and Design, Long-Term Encampment, and Building the Engine and Urbanization. An intensive design-build experience is the cornerstone of the program. Under the guidance of program faculty, fellows navigate the full design and construction process. Working and building hand-in-hand with the community, fellows embark on an immersive study of the project, hiring locally, sourcing regionally, and designing for education-driven impact. This approach encourages local capacity building and advocates for a better, more impactful, design process. 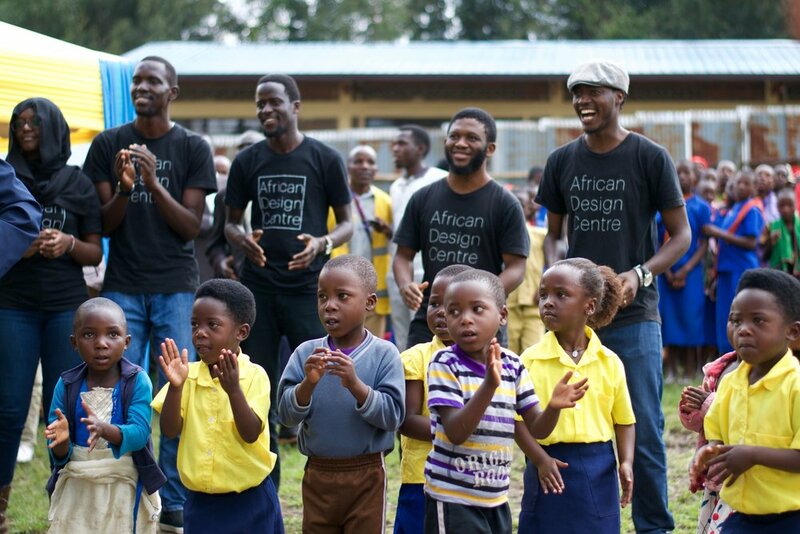 The ADC partnered with the MSquared Foundation and the Musanze District Government to renovate and expand Ruhehe Primary School. Ruhehe Primary School is a public school that serves 1,120 students. Prior to its redesign, the site contained 18 classrooms and a headmaster’s office in structurally insecure buildings. The project sought to prove that better infrastructure and a community-driven design process can improve the learner and teacher experience.The redesigned campus includes five new classrooms, administration facilities, designated playscapes, and a community plaza. 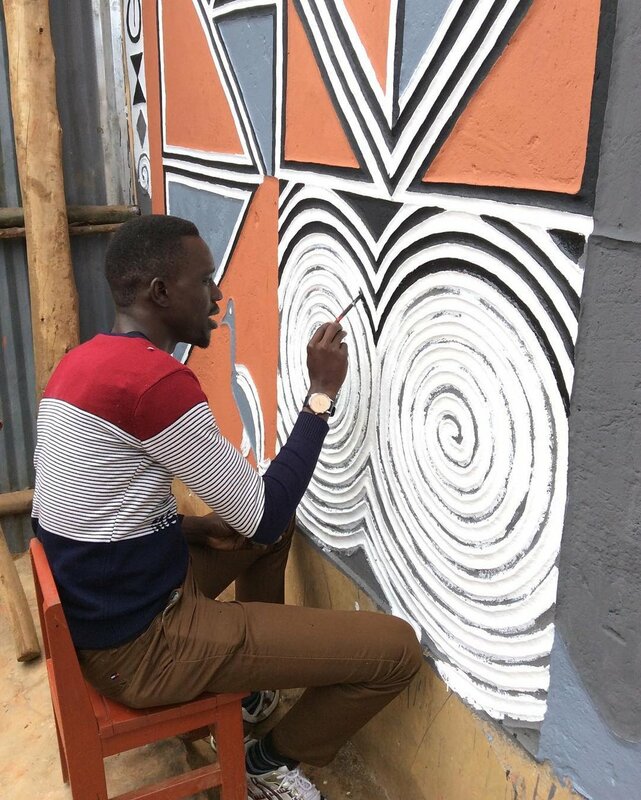 At the beginning of the project, fellows embarked on an immersive study to become familiar with Ruhehe’s stakeholders and identify their project vision. The pre-design phase informed subsequent design iterations and ultimately the construction of a new campus. Under faculty leadership, the fellows work individually and in small groups to translate the immersion package into a concept and schematic design. Fellows learn to collaboratively work through multiple concepts toward one final design. Guided by input from the community, the four month long design process culminates in a comprehensive and locally appropriate set of construction drawings, which are then put out to bid. Fellows participate in all aspects of construction under the guidance of an instructor experienced in design-build processes. Working closely with seasoned construction managers, fellows learn construction administration techniques developed to maximize community investment. Fellows leverage material sourcing and construction innovation to invest in regional economies and labor. 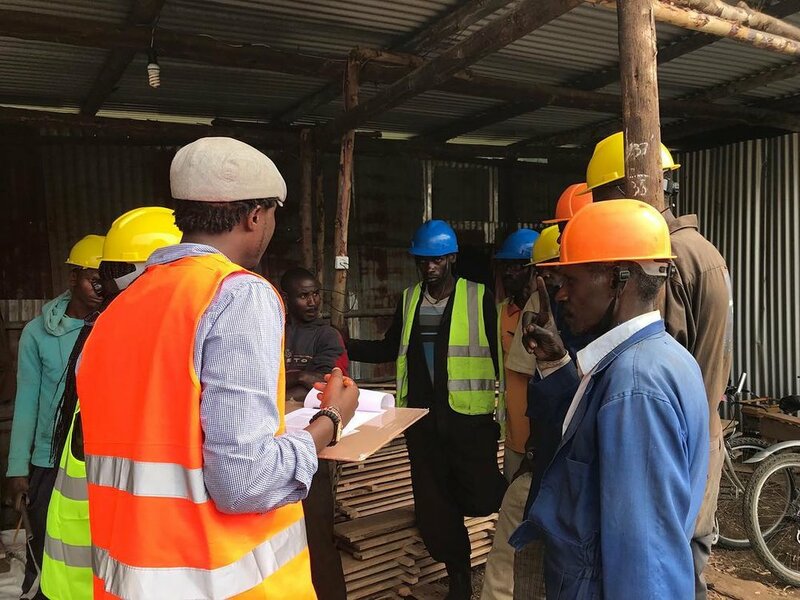 They become familiar with the construction material market in Rwanda. Fellows outline the roles and responsibilities involved in ensuring the project is built on time, within budget, and to a high level of quality. Through reviews with the instructor, fellows develop an understanding of fabrication methods, sequencing, and construct-ability to inform the detailing process. To round out their impact-driven design education, fellows measure the economic, environmental, educational, and emotional impact of the project. 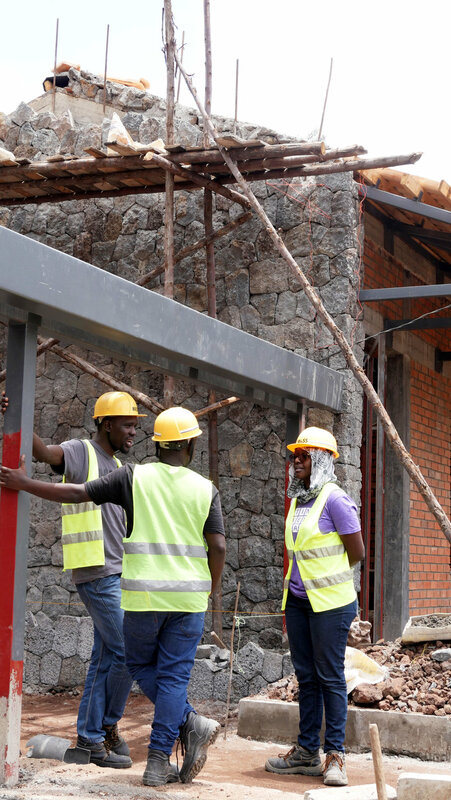 In Rwanda, a country that prioritizes gender equity, the design-build project likewise sought to advance equitable hiring practices on the construction site. 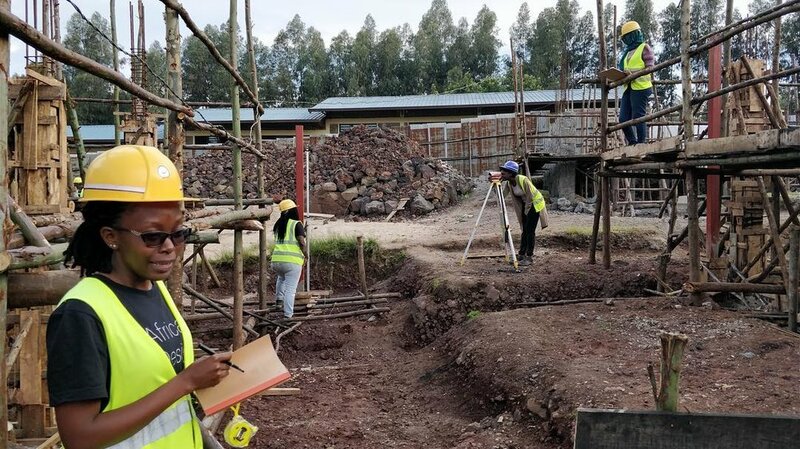 Fellows worked with the general contractors to hire women to work on the construction of Ruhehe, which presented a way to accelerate economic development and expand professional opportunities for women in the region. The fellows offered trainings on the construction site, prioritized equal pay, and employed four women in leadership positions. 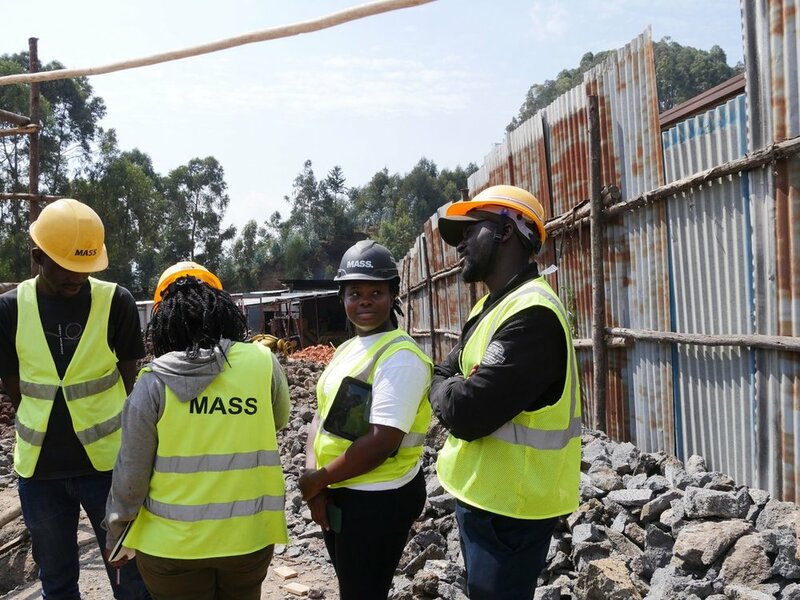 Thirty-five percent of the workers on site were women and 20 youth were hired, in response to youth unemployment rates in the area. Ruhehe’s construction also presented an ideal opportunity to improve training methods to support the local workforce. The training program incentivizes specialized experience and helps build a base of local knowledge and expertise to carry out nearby projects. Changing the perceived value of locally available materials was an impact fellows aimed to achieve. 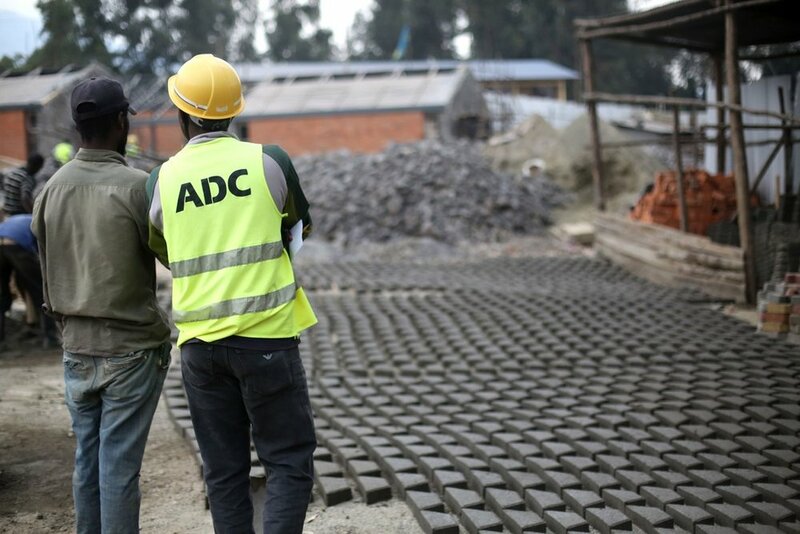 The ADC fellows were able to source 99% of the materials from within 150 kilometers of the site. On the 9th of May 2017, the African Design Centre— in collaboration with the Rwandan Institute of Architects— hosted a one-day symposium with the theme “African Architecture & Pedagogy” at Serena Hotel in Kigali, Rwanda. 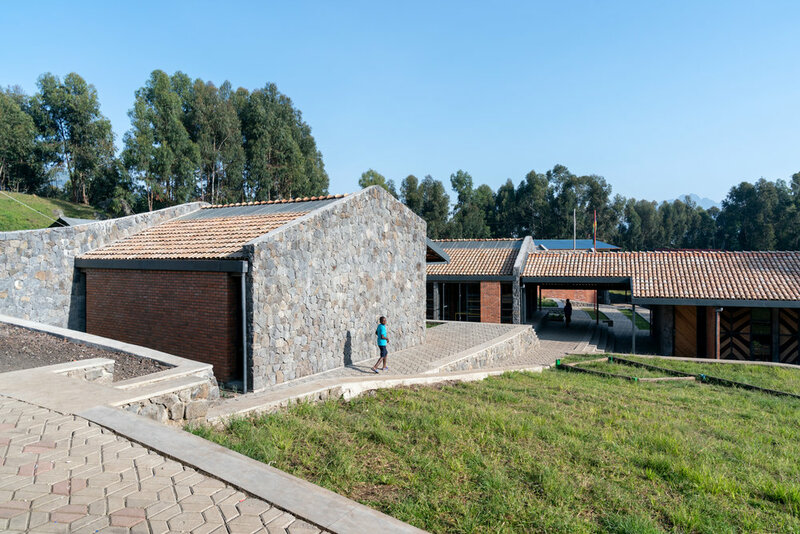 The symposium offered an opportunity for participants to engage in conversations about what architecture is, can be, and means in Sub-Saharan Africa. Participants discussed big questions like: How can architects design and build a more just and prosperous Africa? How can the architectural education in Africa create the next generation of African design leaders? 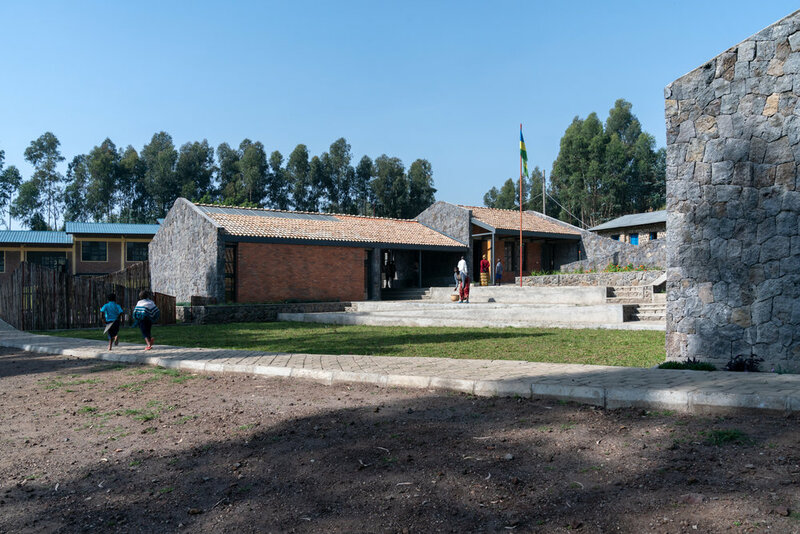 And how can architecture answer questions related to health, education and shelter in Africa? Delegates included leading architects involved in education and research, regional architects, academics, students, government.